During Urbana18, the Urbana Communications Team invited Frontier Ventures staff member Greg Parsons to record interviews during the conference. Our hope at Frontier Ventures is that these podcasts will engage, encourage and mobilize the next generation into God's global purposes. 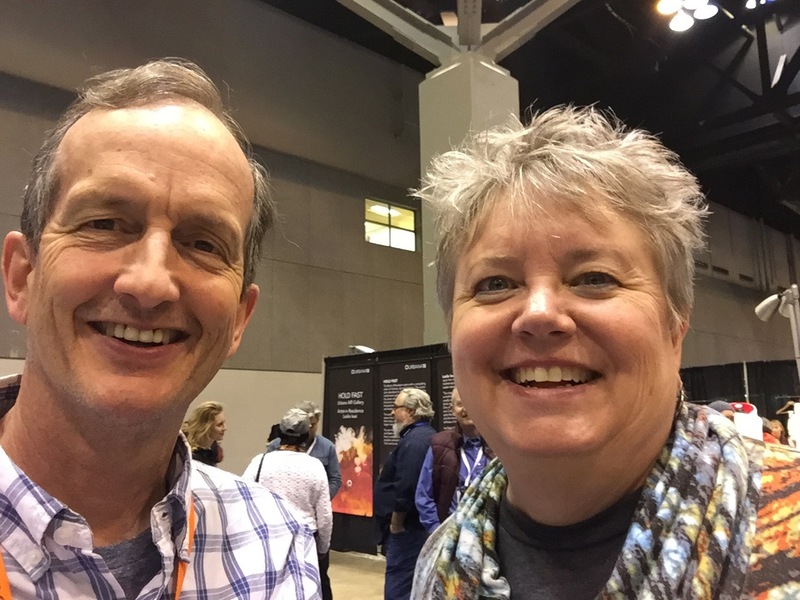 In this second episode in the Urbana18 Interview Series, Greg talks with InterVarsity staff members Ruth Hubbard (Vice President, Urbana) and Tom Lin (President of InterVarsity Christian Fellowship USA). They each recount the leading of the Lord and the encouragement of mentors from their college days to where they are now. Listen for the how the Lord used the twists and turns of life to lead them into effective ministry.